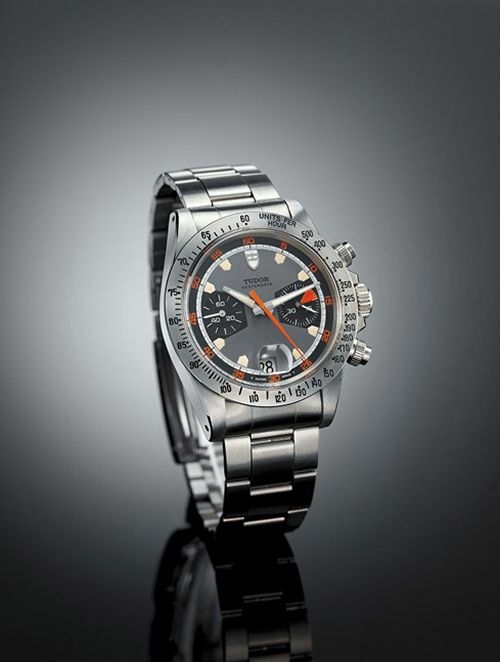 At a price of approximately 3000 euro (4200CHF), it is a mighty interesting watch. It uses an ETA2892 with a two-register chronograph module added to it. With the Swatch Group telling us that they will stop supplying non-Swatch Group companies with their ETA movements, I wonder whether Tudor is going to use in-house movements (or those from Rolex) or other 3rd party movements in the future. If Tudor stays true to its core values, it at least will stick to an affordable price range like they are doing right now.